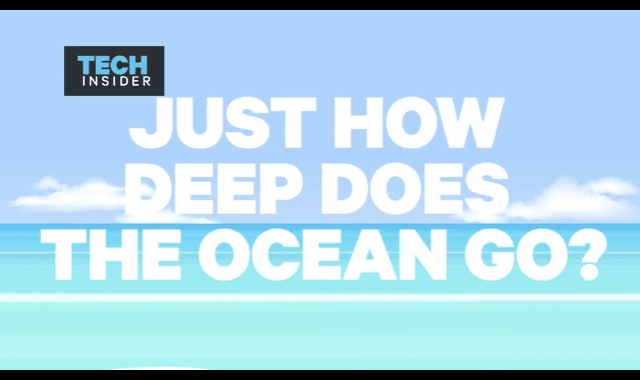 This Incredible Animation Shows How Deep The Ocean Really Is #Video ~ Visualistan '+g+"
How low can you go? With technology’s help, we’ve hit the sea floor only about a half-dozen times, meaning there are thousands of species on our own planet we have yet to discover. Without it, we can merely skim the surface. Get a general idea of the incredible depths of our great unexplored frontier in this video from Tech Insider.